Archive from category "Arm and hand"
Usually not painful cyst on the wrist, which can grow without proper care. It can disappear with time by itself or it is possible to surgically remove it. 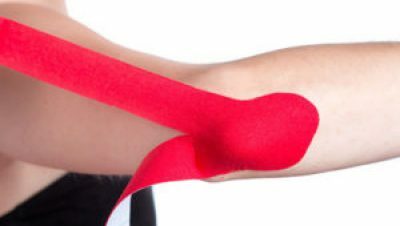 Taping has only a supporting role. The pain occurs after overloading of your thumb, but also can be caused by an inflammation of the tendon or rheumatism. The pain on the outside part of the elbow. 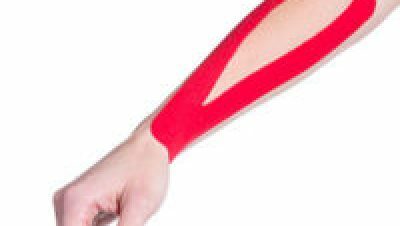 The pain affects mainly the golfers or individual doing any throwing sports. Uncomfortable feeling of numbness in the back part of the arm. Sometimes the feeling of tingling can spread to your fingers.